If you’re an online retailer and you want your business to grow at a faster rate and is known by a number of people online. Then Google shopping ads are the best way to achieve it. In this technological and internet-oriented world, it is very important to spread your business details online. So that it reaches to more number of audience and customers. 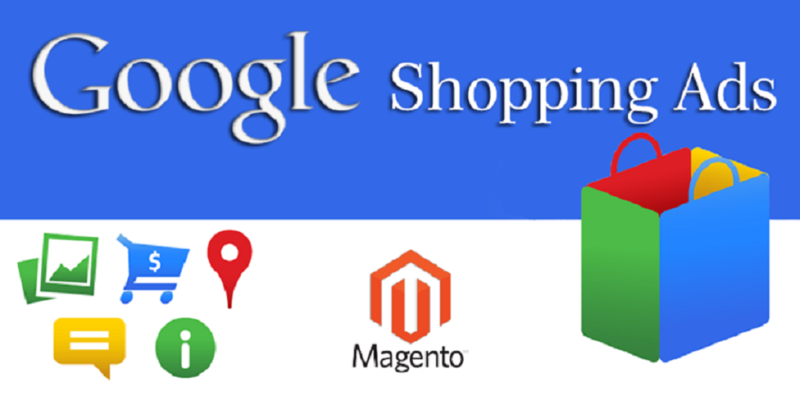 Google Shopping listings ensure your products appear in Google’s searchable paid directory of products. They also make sure your products are included in Google search results when potential customers search for the products you’re selling. 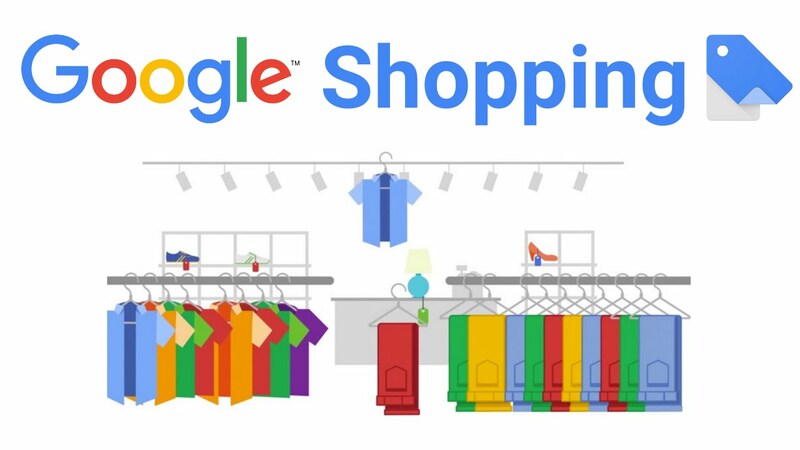 You pay for your Google Shopping ads only when customers click through on search results to visit your store’s website or to view your store’s inventory..
AWS Consulting Partner. AWS Development / AngularJS / Node.JS / Express.JS / AWS / DevOPS / CICD / Mean Stack /ReactJS / CakePHP / Magento2 / Laravel / PHP MYSql / UI UX. 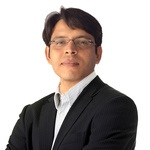 Professional...Read moreAWS Consulting Partner. AWS Development / AngularJS / Node.JS / Express.JS / AWS / DevOPS / CICD / Mean Stack /ReactJS / CakePHP / Magento2 / Laravel / PHP MYSql / UI UX. As a web consultant having an experience of 10+ years, I helped mid to large scale companies to grow their businesses using the support of Information Technology, especially with open source technology. 1. Small but expert team of business analysts, designers, developers, quality analysts and document managers. Our Engagement Model would be like below which we can decide after receiving project requirement specification. This model is best suited for small projects or for large projects when the scope, schedules, ​and requirements of the project are specifically defined and documented clearly. The scope of work is agreed prior to the start of the project. Then we select the most suitable development team and technologies and management resources to accomplish the project as agreed. Any new features or major changes later on are discussed and quoted separately. As the specs and deliverables of the project​ are clearly defined prior to the project start, this model guarantees on-time, on-budget delivery of projects. Dedicated Teams Model is an excellent solution if you need a complete control over technical team involved in​ the development process. This model features a high level of transparency, security, flexibility, ​and scalability. All infrastructure and personnel are at your dedicated service as long as you need them for a fixed monthly fee. Dedicated model is a good choice if you need a team of highly-qualified professionals that will exactly match your IT and business needs. This will reduce company cost which is ultimately cost benefits of a ​client. Dedicated model is the ​best suite when you have long term project and don't have requirement completely specified in advance. We gives customers greater flexibility to alter the project specification on an ongoing basis based upon upcoming market trends. The client pays a fixed hourly rate which is agreed at the time of contract signing. This model best works with regular ongoing maintenance and support services. 1. SVN/GIT with BeansTalk - Online project repository for source code version. 2. Project Management System - Clear communication among team and status updates. Clear task bifurcation and milestone setup. 3. Freshbook/QuickBook - Maintain invoice detail for a ​client for billing purpose. 1 Requirement Gathering and Analysis : We collect the basic project requirements from your team member.We review the project requirements and decide whether possible to accept the project. Here we are feasible to execute project so we are ready to start analysis phase. 2. Wire-framing - We analyze the requirements and put together on the wire-frame. Wire frame gives you an ability to comment on design decision at an ​early stage. It also helps us quickly turn it over the idea into hypothetical concept keeping user experience in mind and allow fast iteration. BTW, we use and love Balsamic wire-framing tool. 3.Design Phase - We send you a first draft in jpg format, based on the Design Brief, for the main page .You send us feedback/revisions based on your discussion with your team. We perform the revisions and send you a revised version. We do a couple of rounds of revisions as required. You approve a ​main design and sign off. We move ahead and design sub pages if required, repeat the steps above and get sign off. We send you PSD(s) with fonts for your future reference. 4- Development Phase - We divide the ​project in phases and assign team accordingly. Based on the urgency of the ​project we can start simultaneous development with more then one developers. 5- QA - Our QA team with an ​eagle eye will not let single bug or error go in implementation. 6- Implementation - Go Live . We love to setup staging server for all development process and once everything is done then move to the ​production server. We are also having vast experience in server setup which helps us to manage web application efficiently also it improves accessibility between the team members. To use SVN/GIT its a part of our project execution methodology which allows a ​team member to work simultaneously on single project same file without any conflict which speedup the process and maintain history/versions of each and every file​.